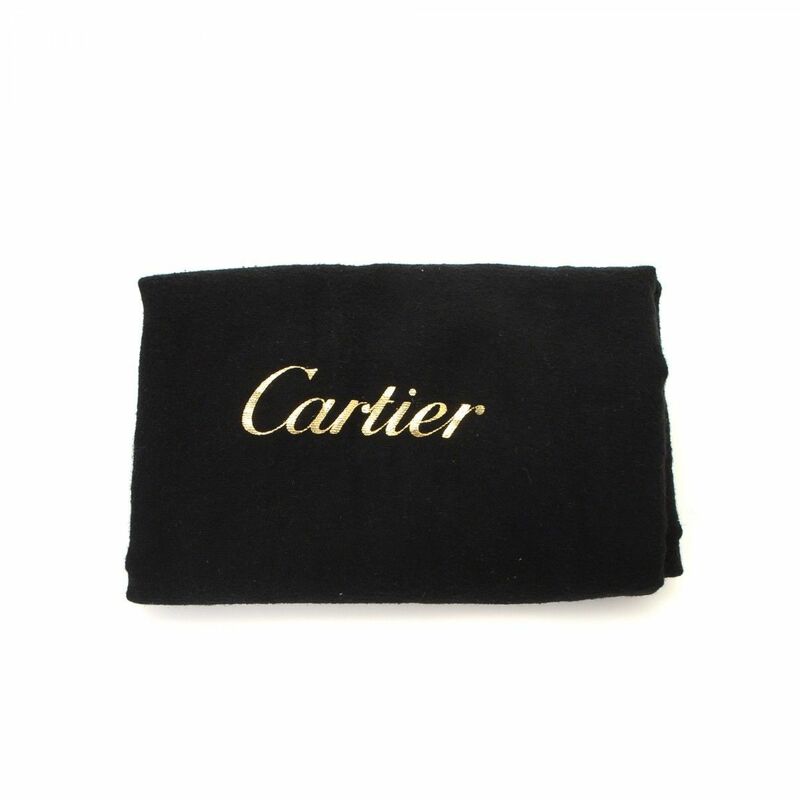 LXRandCo guarantees the authenticity of this vintage Cartier Marcello de Cartier tote. 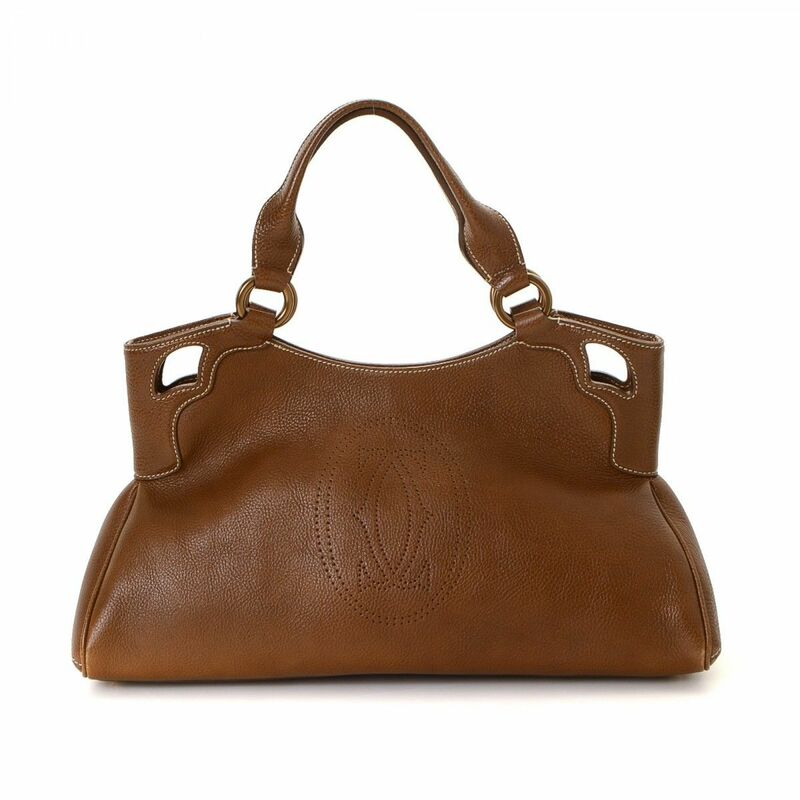 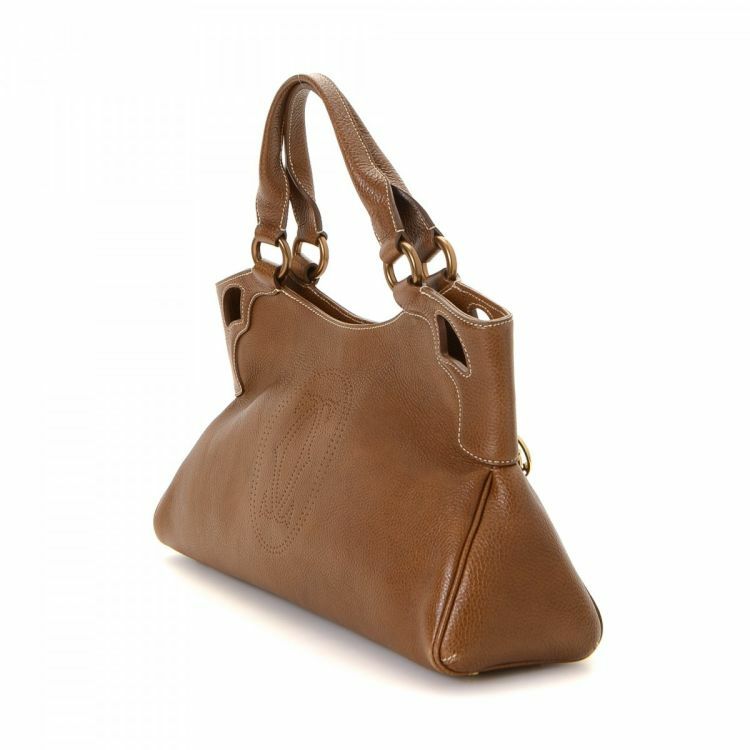 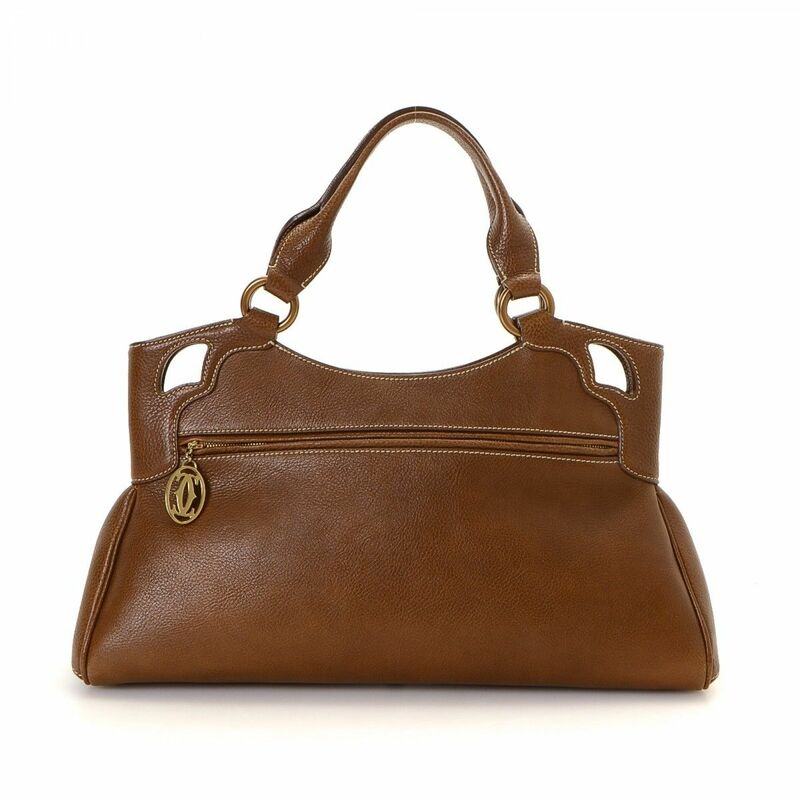 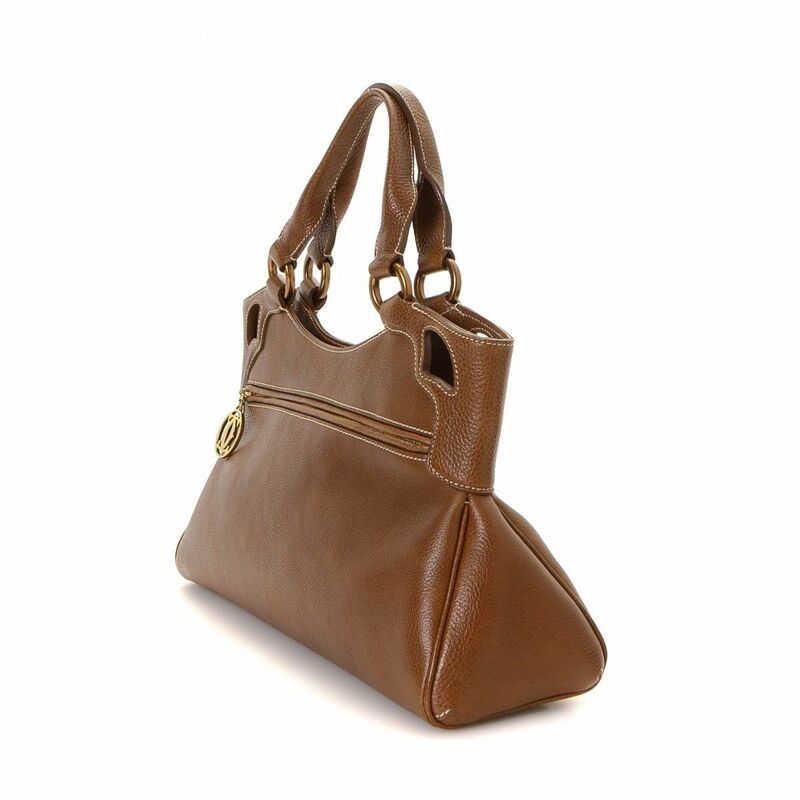 Crafted in leather, this signature tote comes in beautiful brown. 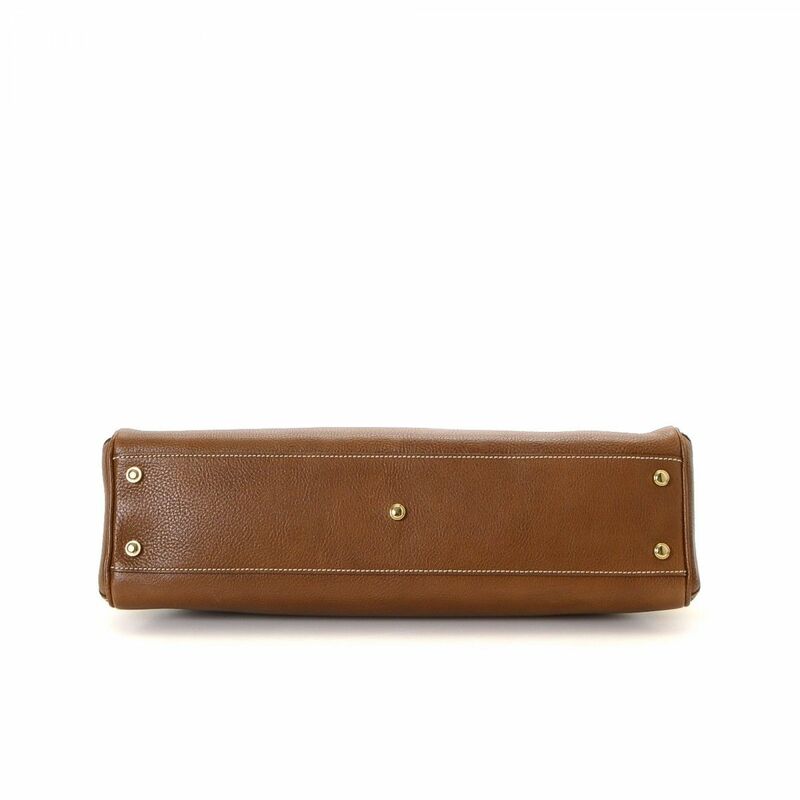 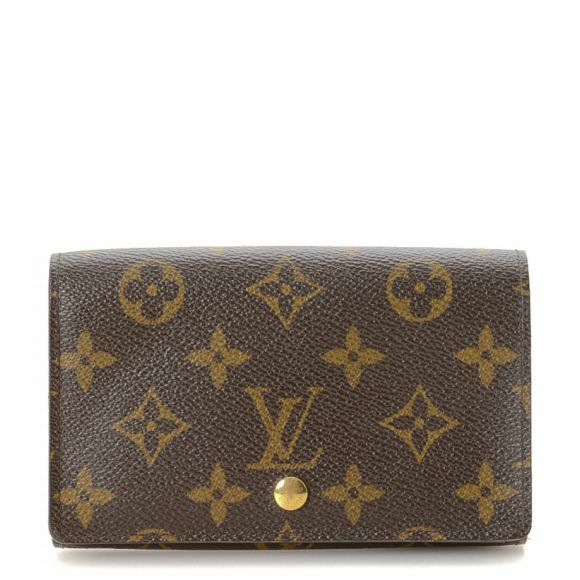 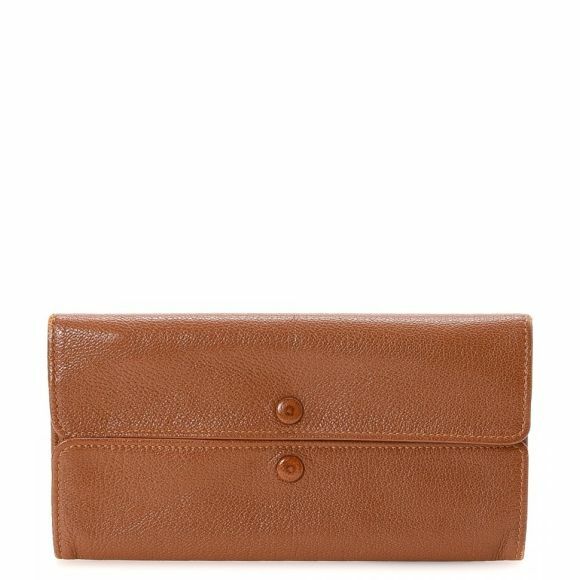 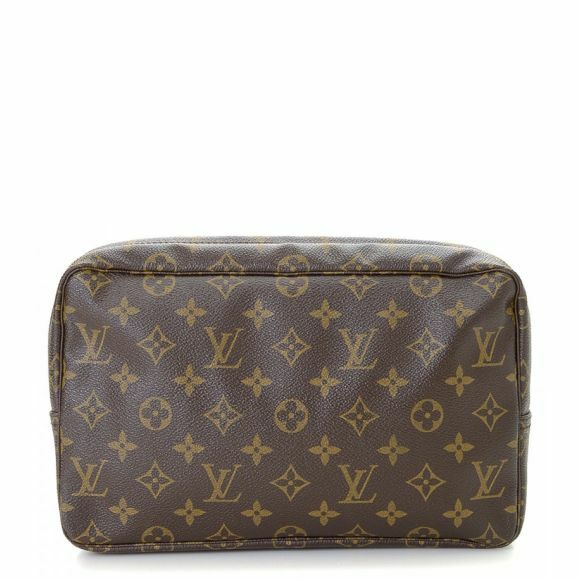 Due to the vintage nature of this product, there are faint scuffs on the bottom corners. 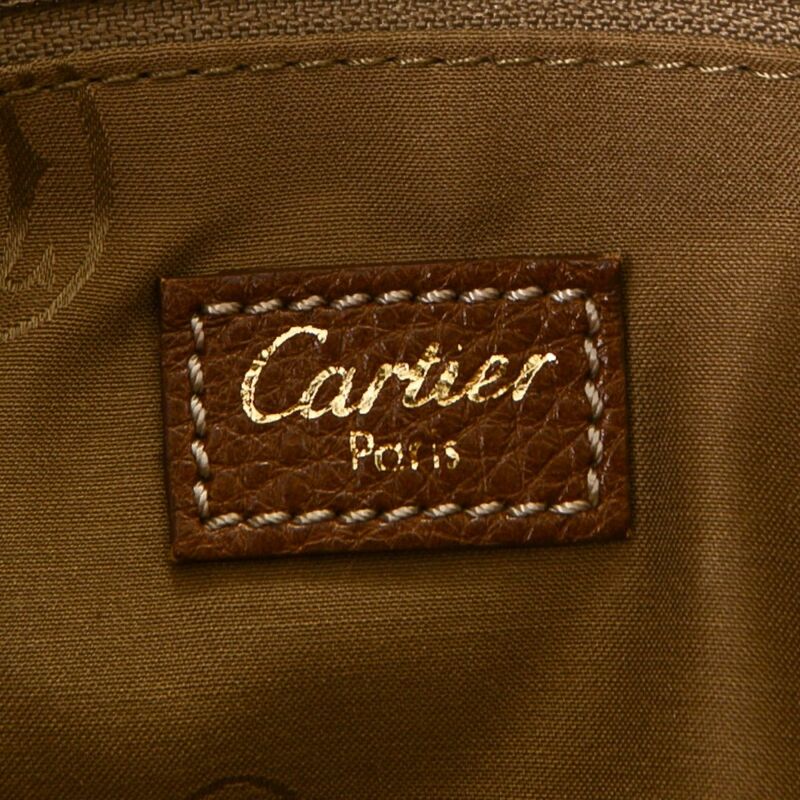 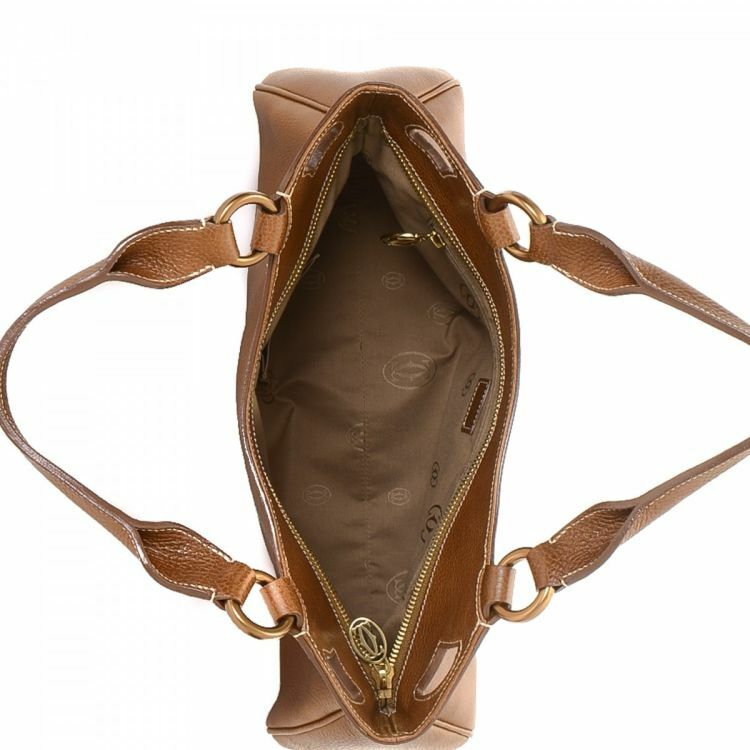 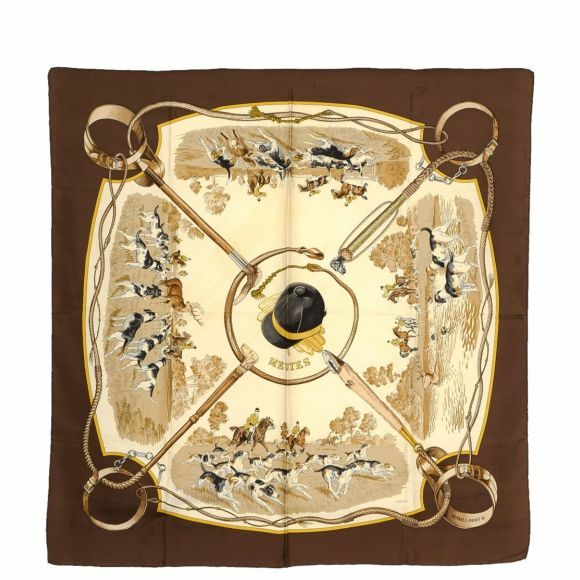 Description LXRandCo guarantees the authenticity of this vintage Cartier Marcello de Cartier tote. 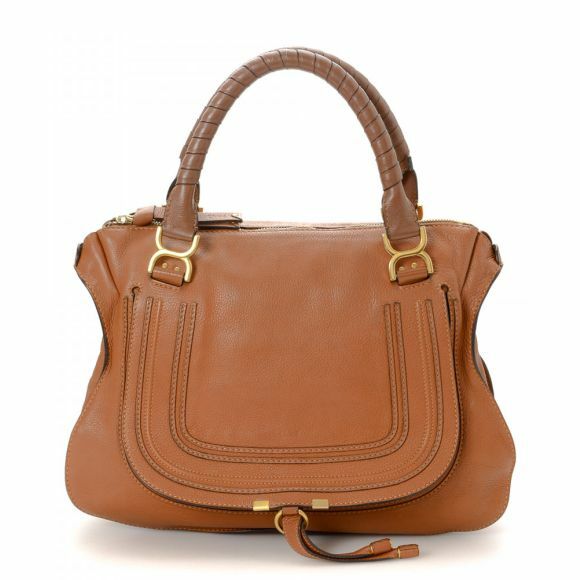 Crafted in leather, this signature tote comes in beautiful brown. 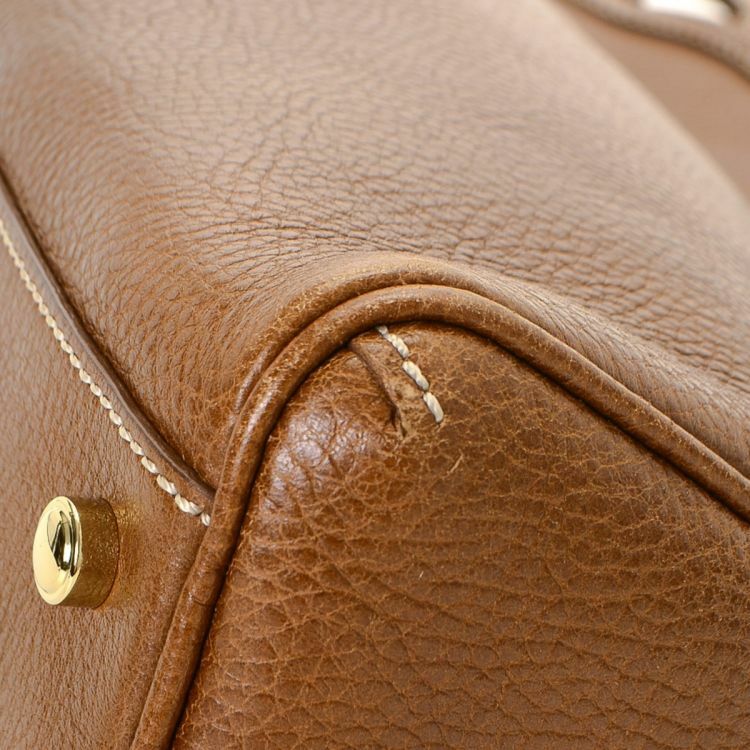 Due to the vintage nature of this product, there are faint scuffs on the bottom corners.